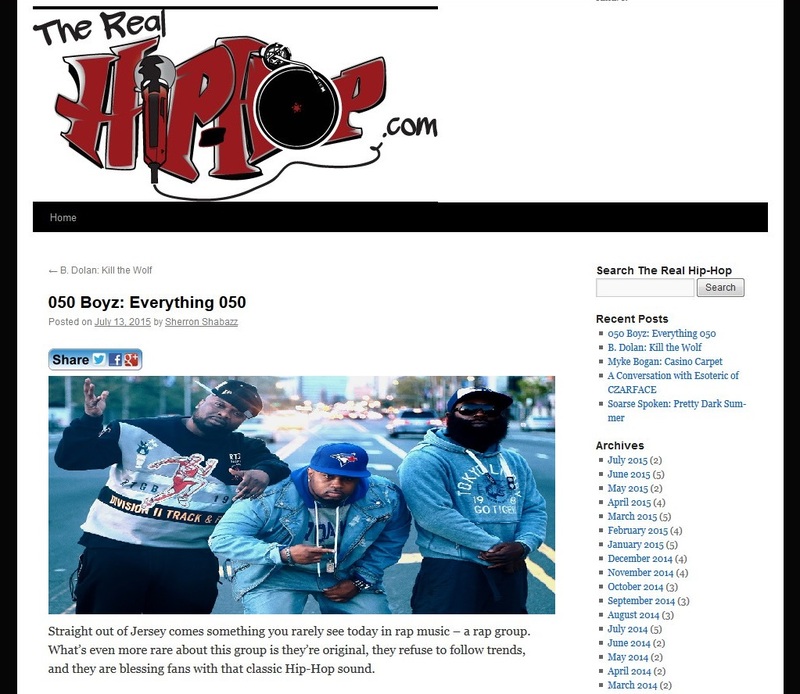 Newark hip hop group 050 Boyz took time out recently to speak with Sherron Shabazz recently for the US online The Real Hip Hop. The trio Riq da Kid, Tru Trilla and Prince AK spoke about the meaning behind the group’s name, their working relationships with Treach from Naughty by Nature and Lords of the Underground front man DoItAll, the concepts behind their videos for the singles Hot Damn and Get Back, the recording process and their new album “Everything 050”. Produced by Clinton Place, it features many from the Garden State scene including Fam, DoItAll, Lakim Shabazz, Tha Advocate, Treach, Ib the Druid and many more. The group have released a number of tracks in the past couple of months, including the singles “Pay Them No Mind” ft Do It All & Tha Advocate, and just last week “DNA” ft Treach, Fam & Ib the Druid. 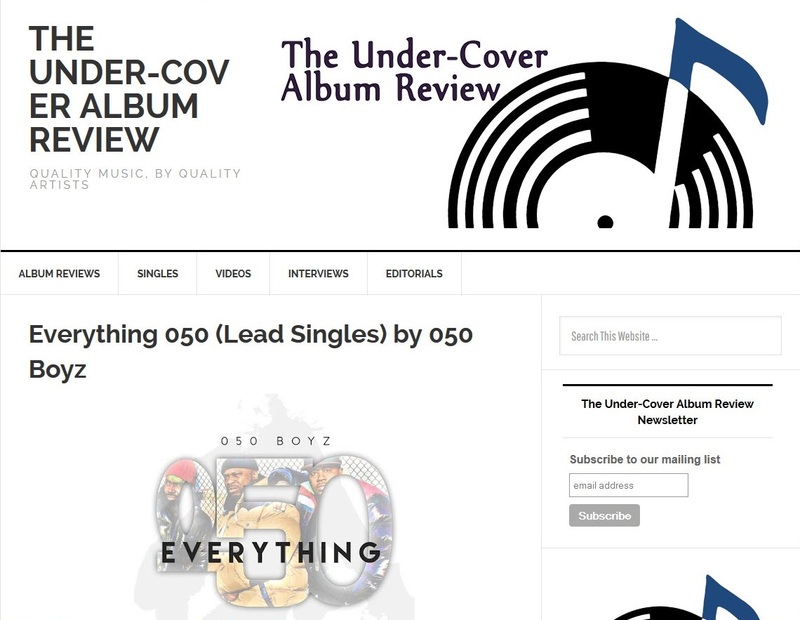 Vinny Sciascia, editor of another US online publication The Undercover Album Reviews has just reviewed the singles, noting the group’s trademark “aggressive and high energy flows” as “superb”. The album releases in just over 3 weeks’ time on 4th August, and is packed full of bangin beats and on point lyricism and wordplay.